Solè is a Junior, she is outgoing, friendly, goofy, and very forgiving no matter the situation. Her interests is giving advice. She has a quote page on Instagram with 74.3k followers, helping lots of people with their problems. She also loves drawing, listening to music and practicing on how to improve her hair, slaying them edges. 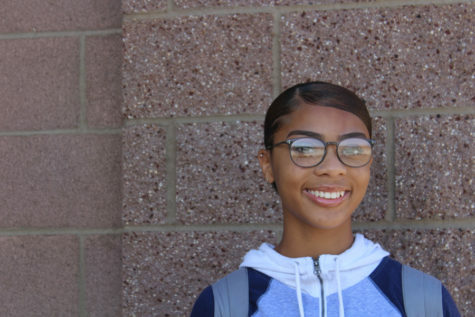 She wants to go to college to become a psychologist because she wants to help people become the better version of themselves.